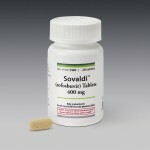 Monday, January 5th Gilead Sciences announced it had won exclusive access to the many hepatitis C patients whose drugs are managed by CVS Health, the nation’s second-largest pharmacy benefits manager. 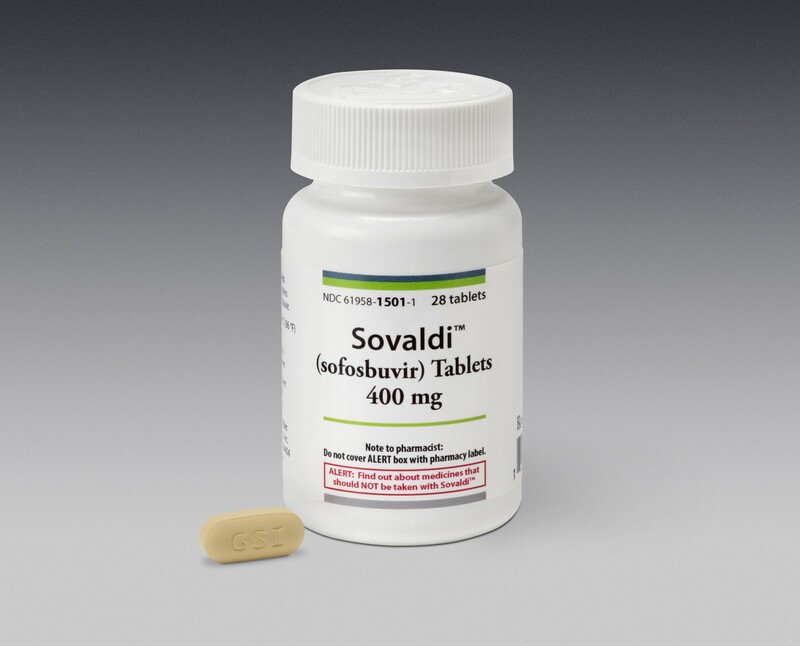 This means CVS Health managed hepatitis C patients (via commercial drug list, health care exchanges, Medicare Part D and Medicaid) will only have access to Gilead’s hepatitis C drugs, Harvoni and Sovaldi. This exclusive is especially important to the marketplace as it closely follows AbbVie, Gilead’s primary hepatitis C competition, exclusive struck last month with Express Scripts, the largest U.S. prescription drug benefit manager. Following Express Scripts announcement last month, Gilead’s shares dropped significantly. Since CVS’s exclusive was revealed on Monday, Gilead’s shares have risen while simultaneously AbbVie’s fell. What does this mean to consumers, doctors and drug makers? AbbVie’s exclusive with ESI put the pressure on Gilead to make a deal with someone else. This is good for consumers because it means serious discounts are being negotiated by the PBMs on high price specialty drugs. This is also positive news for containing overall health care costs. Pharmaceutical manufacturers now must consider competing on price rather than just efficacy. On the down side, this trend may lead to other drug limitations in other therapeutic classes. Ultimately doctors will have fewer drug choices for treatments. This is a form of health care rationing and this trend will continue in the U.S. because health care costs are unsustainable.